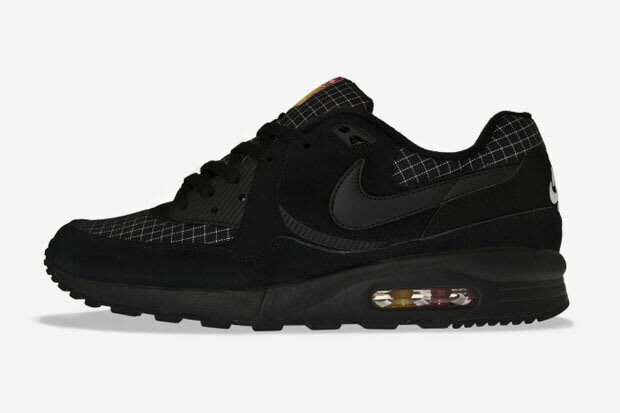 Nike Air Max Light "Ripstop"
Too often forgotten amongst the solid mix within Nike&apos;s Air Max family, the Air Max Light comes to us this season featuring a black on black theme. Ripstop nylon is used as the feature fabric to comprise the toebox, heel, and tongue as we deem these a dope addition to any repertoire. Pick up yours today through Switzerland&apos;s Titolo for $207.13, or wait and see whether they find their way to U.S. shores.